If you’ve never seen us play Acts I and II, firstly, shame on you, and secondly, here’s your chance! On January 14th and 15th, we’ll journey to the freezing tundra of the north…Virgina/DC, (listen, it’s north for us, especially during January) to play Acts I and II at MagFest ’11. This thing is going to sell out soon, so get on it. Seriously, it’s going to be one hell of a party. We may seem quiet this winter, but believe me, we’re deep up in the busies. Since we’re not on the road right now, we’re using this time to make some fancy little ditties to sling your way next year. Get excited. 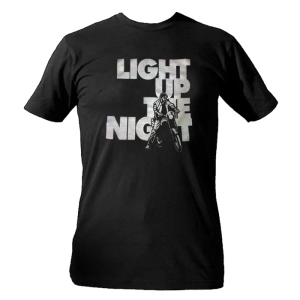 I just heard from Murphy that the Light Up The Night Shirts are now in stock, and being prepared for shipment. Also, word on the street is that everyone you know has Act II on their wish list. Don’t disappoint them. The word won’t spread, unless you spread the word. *NOTE* Don’t Sweat The Backorder Talk…we have plenty that are being dropped off at the distributor on Monday. Same goes for Act I. Just in time for the Holiday Fury… WE HAVE TWO FANCY NEW SHIRTS! Get them at the links above or visit the SOUNDMACHINE STORE and find gifts for the whole family. 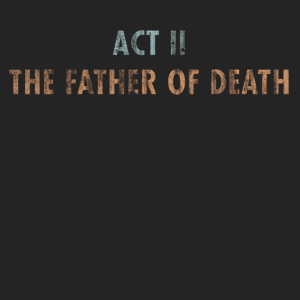 We have combo packs of the new Act II shirts and CDs for sale. 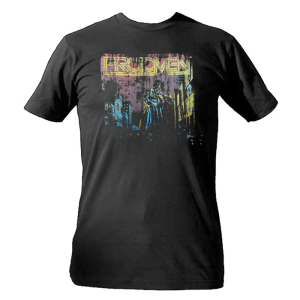 Don’t forget about the Protomen Store. It has all the other fancies. CLICK ME FOR ADVENTURE!